Amazon has expanded it’s Fire TV lineup with the all new Fire TV Stick Basic Edition. The Basic Edition is similar to the regular Fire TV but misses out on Alexa voice search. The remote has also got a makeover that omits removes the mic and the mic button but retains rest of the physical keys, including the D-Pad. The streaming media player gives complete access to Amazon Prime Video’s content and support for multiple apps like Netflix, MLB, etc. It has a quad-core processor and 1GB RAM for fluid streaming experience along with 8GB internal storage, 802.11ac Wi-Fi, High Efficiency Video Codec (HEVC) for improved 1080p HD streaming and Dolby Audio. The device is available from today in US and will ship in other 100 countries from tomorrow for $49.99. 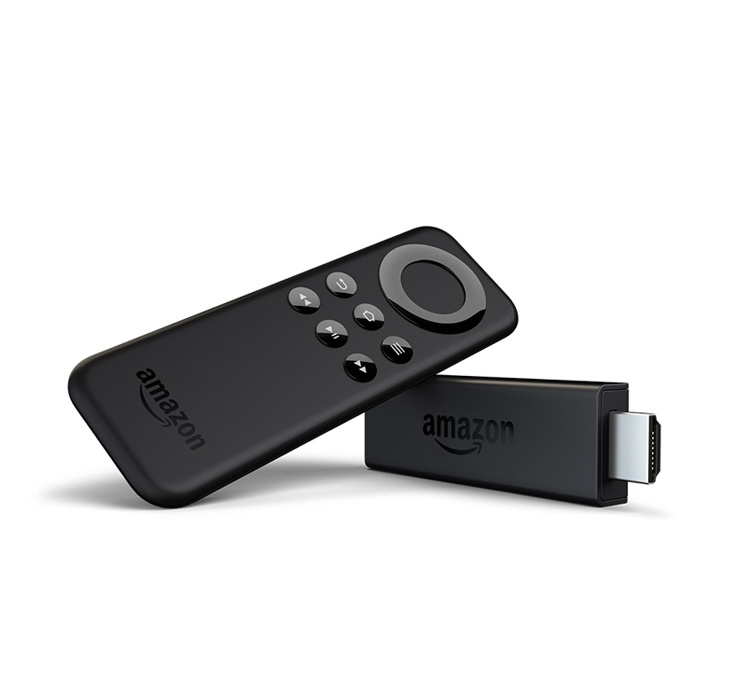 For Indian customers, you’re better off without the Basic Edition considering the regular Fire TV Stick in India is aggressively priced and does not come with Alexa but voice search.